At Optiker Schippl we write LIVING QUALITY in capital letters! Why? This is because we aim at a steadily increased living quality of our customers. This especially accounts for our hearing aid customers. The early bird catches the worm: Someone who cares about his acoustic future and is wearing an hearing aid continuously and early will profit from this fact. As one gets older it will be harder to to hear properly, because hearing is an ability which can be unlearned by time. Therefore we are more than happy to advice you and let you test several hearing aid systems. 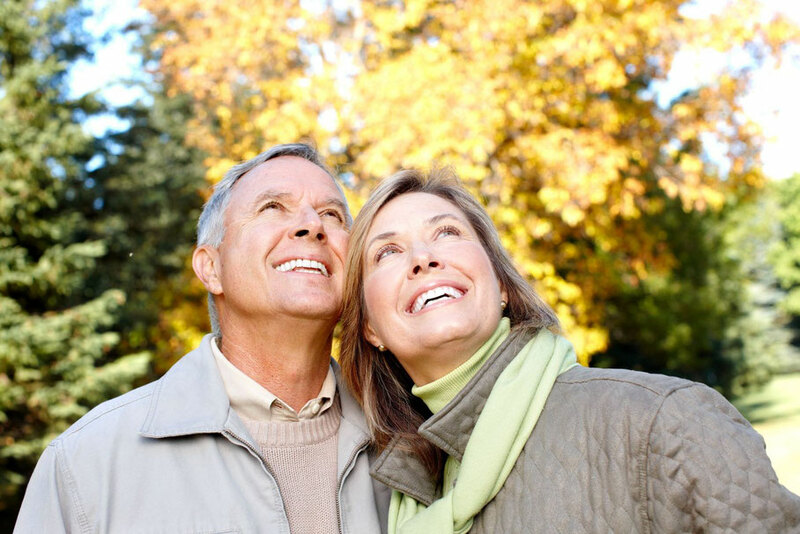 There are plenty of hearing aids and we will find the one which fits your needs best. No matter whether it should be rather small, have a great technique or all together. After having chosen an hearing aid you are able to use our follow up service: E.g. cleaning your hearing aid or adjusting them to your needs. LEBENSQUALITÄT wird bei Optiker Schippl groß geschrieben. Warum? - Weil wir es uns zur Aufgabe gemacht haben die Lebensqualität unserer Kunden ständig zu erhöhen. Das gilt besonders für unsere Hörgerätekunden. Wer sich früh ein Hörgerät verschreiben lässt, der läuft nicht Gefahr das Hören zu verlernen. Richtig gelesen: Hören kann man verlernen. We invested in 2015 into two up to date measuring systems. This way we are capable to provide you an even better hearing experience. By the way: There are hearing aids free of charge for people obtaining a German insurance.